If you think of the sports term “free agent” it refers to any player not bound by contract to a particular team. As a result, he or she can play for anyone. Their career is always negotiable, giving them the freedom and flexibility to take advantage (or not) of any opportunity that comes their way. With few exceptions, employees should always consider themselves free agents — even if they are happy with their current employer and job. Here are three compelling reasons. Many people don’t realize that most employer job offers include an at-will clause. Wait, you say. What’s this about at-will? That means your employer can choose to release you “just because” and you have limited legal grounds on which to dispute the action. When you consider yourself a free agent, you are leveling the playing field. You realize that management must always act in the company’s best interest. The same should apply to you. When you proactively manage your career as a free agent would, you are always looking out for you. That doesn’t mean you are not giving 100% to your job responsibilities because you should — every day in every way. What is does mean is that you are measuring your employment satisfaction against a number of criteria including alignment with the company mission and values, management engagement, ongoing training and development, and ultimately career progression (if desired). As long as you are satisfied, all is good. If not, then cashing in on your free agent status may be in your best interest. Every employee should be a proactive agent in their career progression. Unless you are on the “talent watch” list, chances are, your development is all up to you. If you are waiting on your management to decide your next best steps, the best opportunities could be passing you by. Don’t fall into the misconception that anyone else is looking out for you. Everyone has a lot on their plate, including your manager. Do you really think your career is a top priority for anyone else? The best strategy to engage your manager in your future success is to establish a relationship of trust, respect, and consistent, outstanding performance. Once you have that, your manager will most likely happily assist you in your career progression by recommending ongoing training and development, suggesting potential mentors, introducing you to key decision-makers across the organization, and supporting opportunities for stretch assignments where you can demonstrate your readiness for the next step. Here’s the kicker; it’s your responsibility to engage your manager in these discussions. A simple way to do that is to make them a part of your quarterly performance reviews. Not having regular performance reviews? Make that discussion your top priority in the next one-on-one with your manager. As the adage goes, “that which gets measured gets done.” When your manager becomes a key stakeholder in your performance, the saying works both ways. Proactively manage your career. You need to know now what you want your career to look like in the future. And once you know where you want to go, it’s possible that your current employer will not be able to meet your vision. Employer limitations could result from too many other employees in the development pipeline, or not having a talent development strategy (or interest) to get you there. Having a career strategy provides coordinates for your career progression; it offers direction. Having a strategy also helps you clearly clarify and articulate what you want to achieve. After all, if you don’t know what you want, then you’re going to get whatever shows up for you. It’s like going to the bus station and hopping on the first bus that shows up. Who knows where you’ll end up, but there you’ll be whether you like it or not. 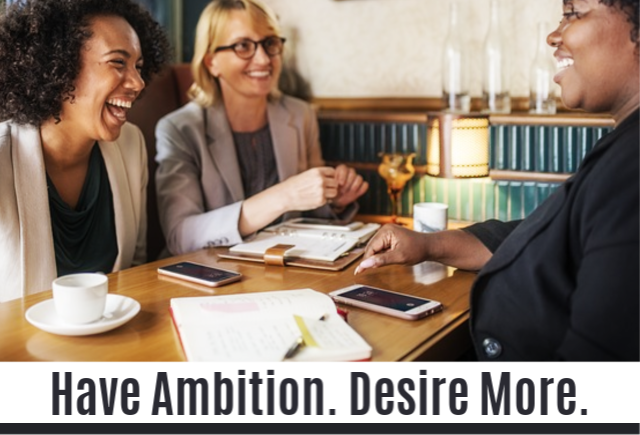 This is particularly important if you are a woman, says Dr. Katharine Hansen in her article 10 Powerful Career Strategies for Women. She writes that women will less likely be “derailed if you should, for example, decide to relocate to be with a significant other have a baby or suddenly need to care for an elderly parent.” That said, given the trend toward more men assuming traditionally “domestic” responsibilities, any employee can benefit from the tips she provides, regardless of gender. 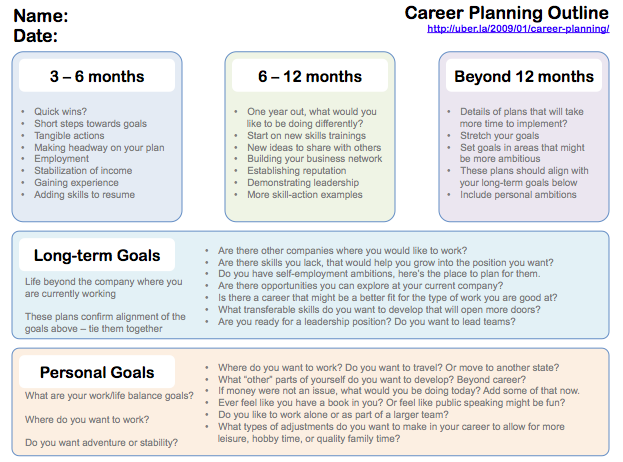 To see examples of career strategy templates just google career development plan template; there are lots of examples. Here’s a template I like because it includes immediate, mid-range, and long-term planning. Plus, it encourages you to consider both professional and personal goals. After all, it’s important that you not sacrifice one for the other. When you make time to formulate your career strategy, you are setting yourself on an intentional path. Your career is important. It’s the infrastructure on which your adult experience is based. 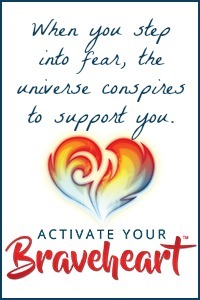 Become the free agent that you are and make your life all that you want it to be. Sheila Callaham is an author, motivational coach, and longtime communications and change management professional. Sheila leverages the power of words to influence stakeholders and shape outcomes.